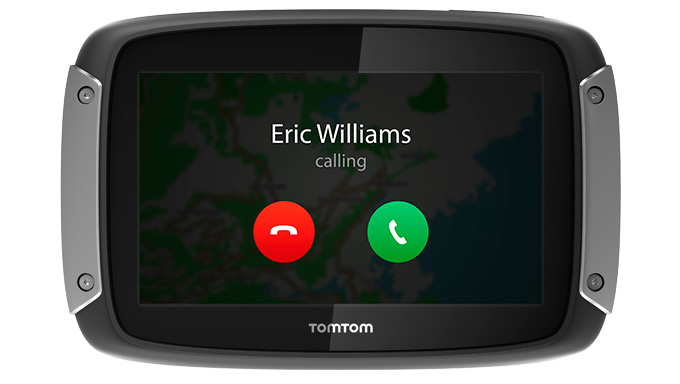 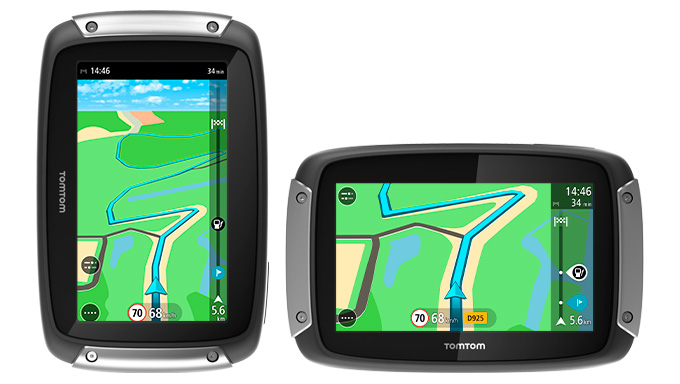 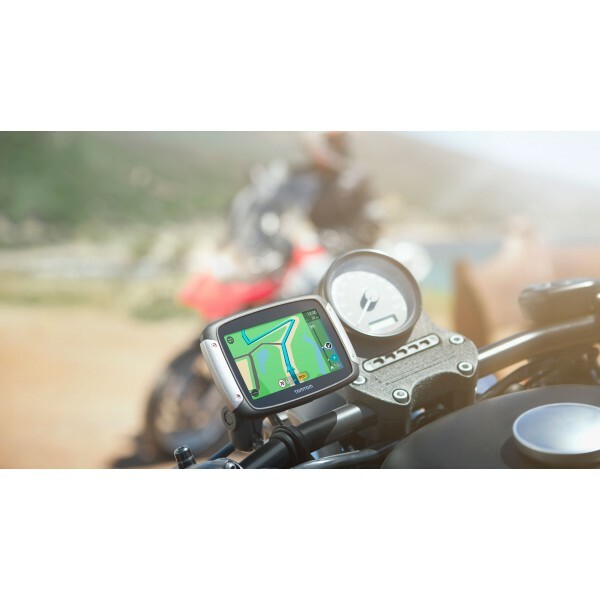 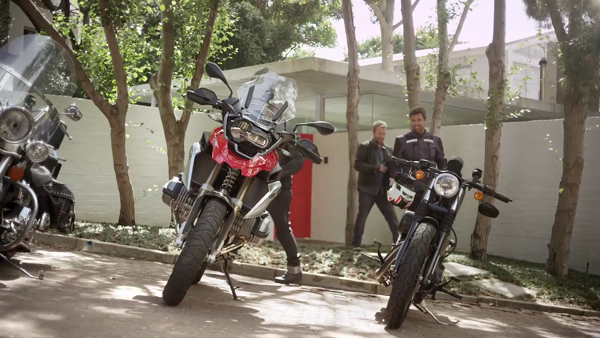 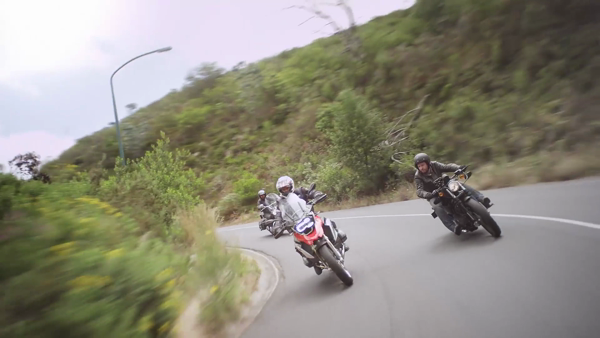 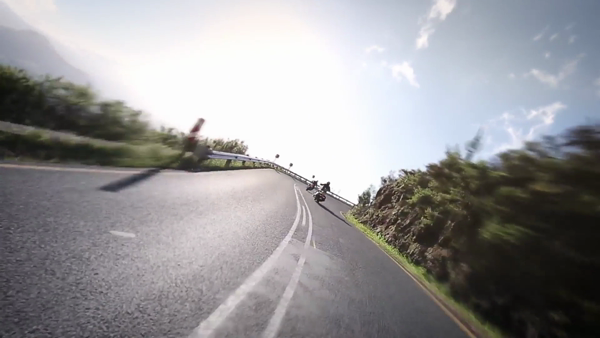 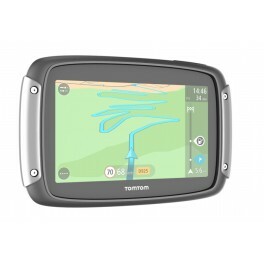 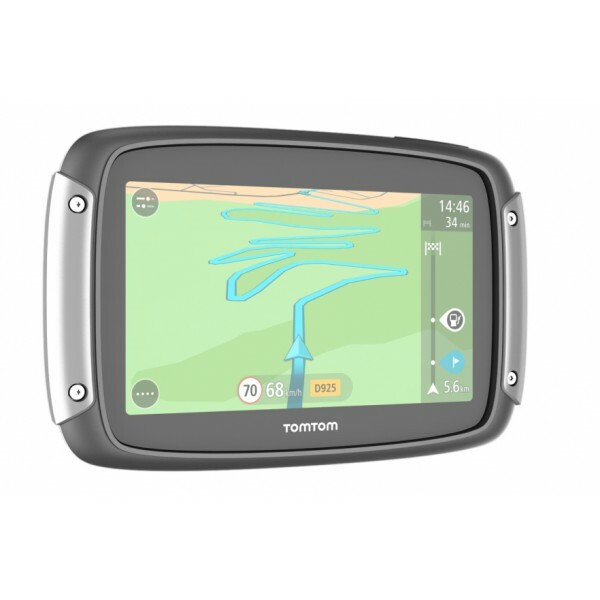 Testseek has collected 3 expert reviews for TomTom Rider 400 and the average expert rating is 80 of 100. 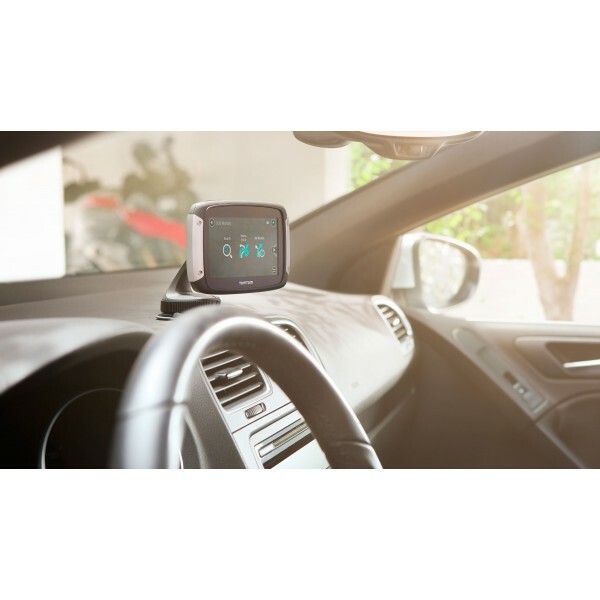 The average score reflects the expert community’s view on this product. 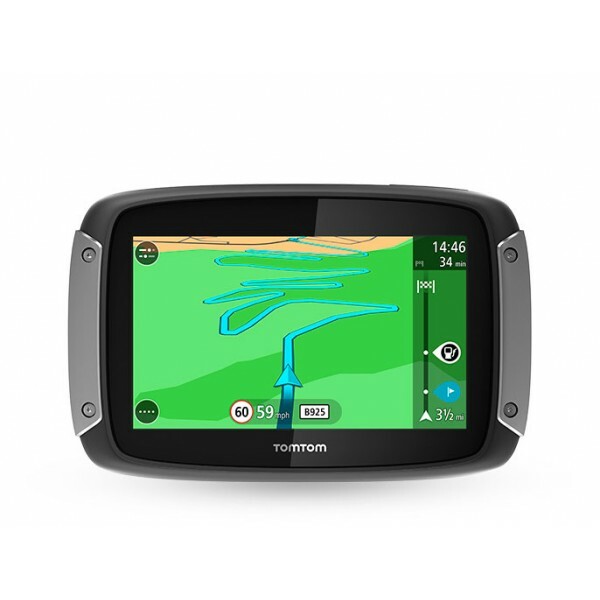 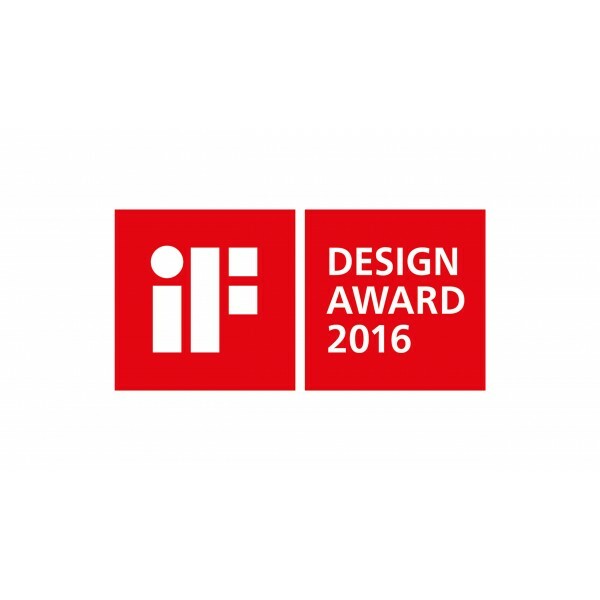 Click below and use Testseek to see all ratings, product awards and conclusions. 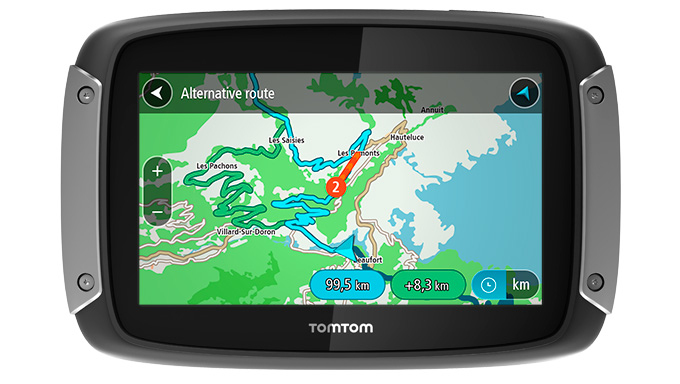 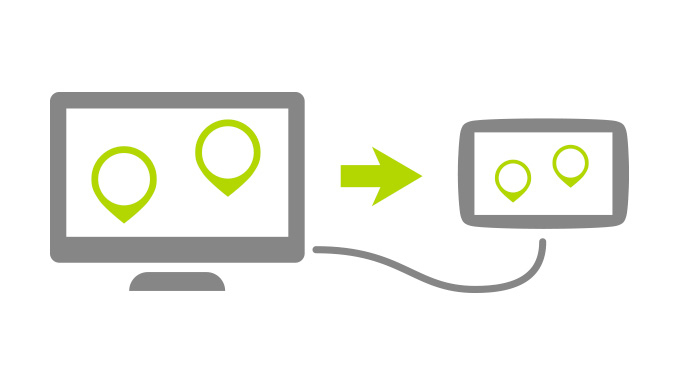 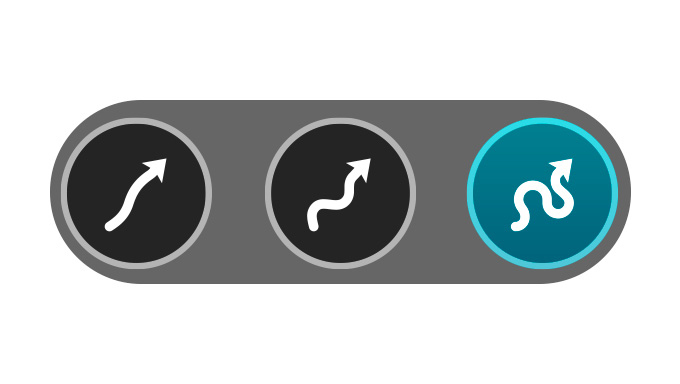 Lifetime TomTom Traffic: Receive TomTom Traffic for the life of your product. 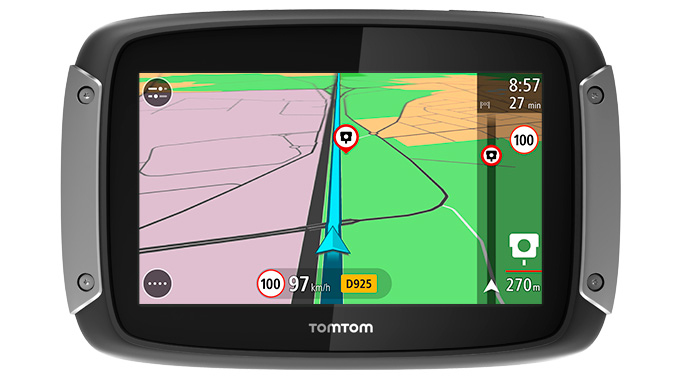 For more information, visit tomtom.com/lifetime. 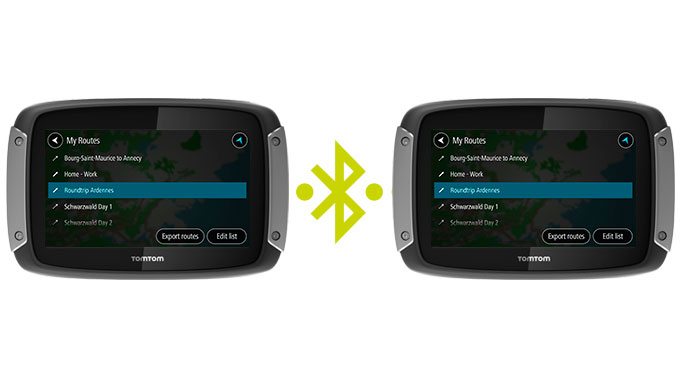 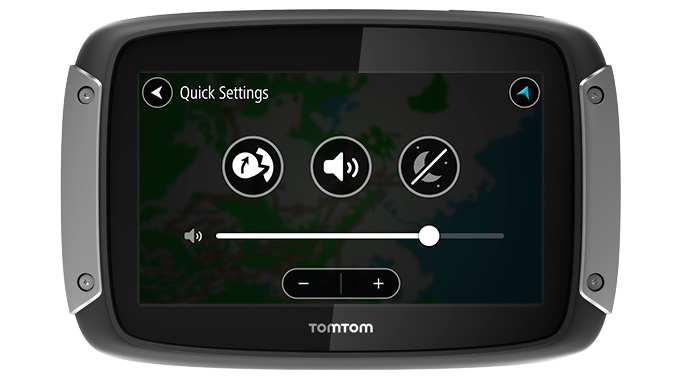 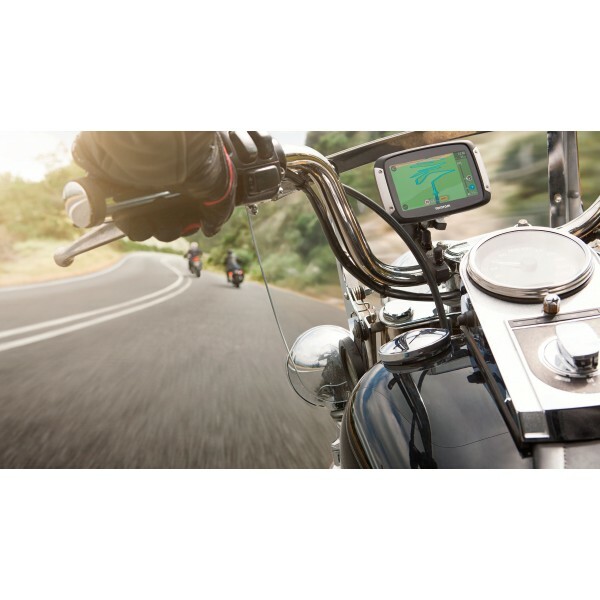 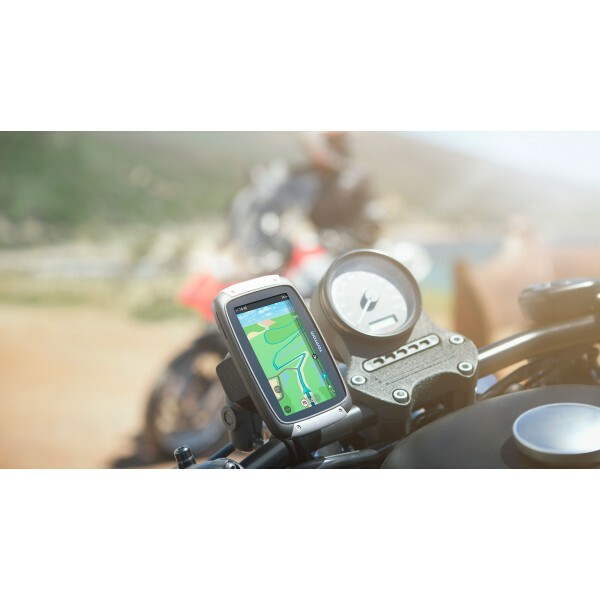 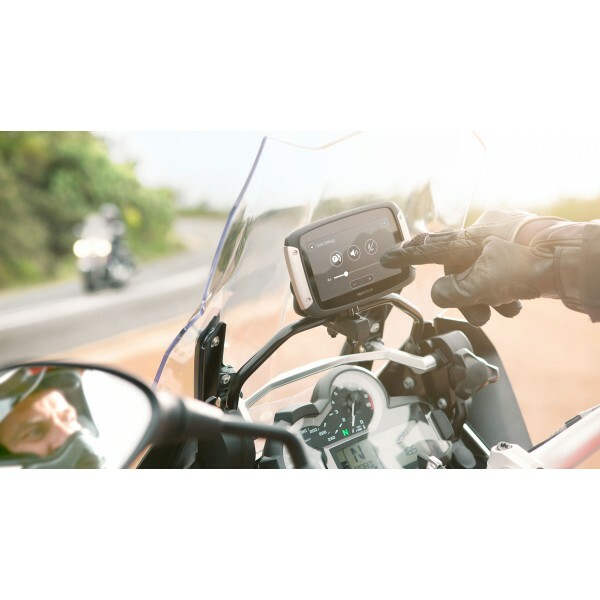 Smartphone Connected: Get TomTom Traffic and danger zones via your smartphone* with Bluetooth connection. 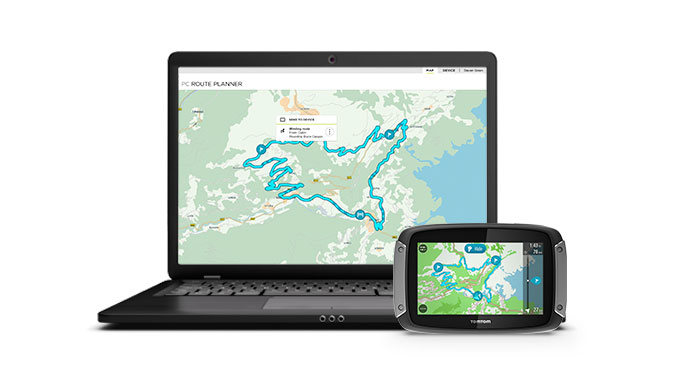 Your smartphone needs to be compatible and come with a data plan. 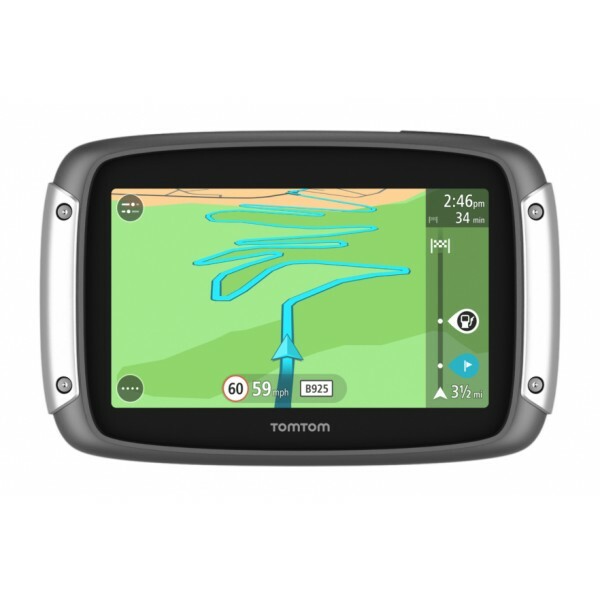 Extra costs may apply, check tomtom.com/connect for more information. 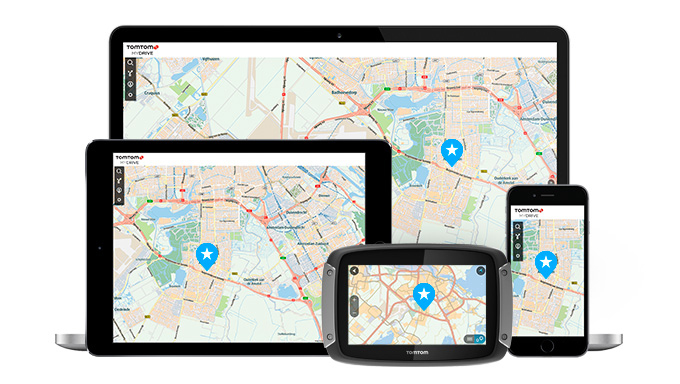 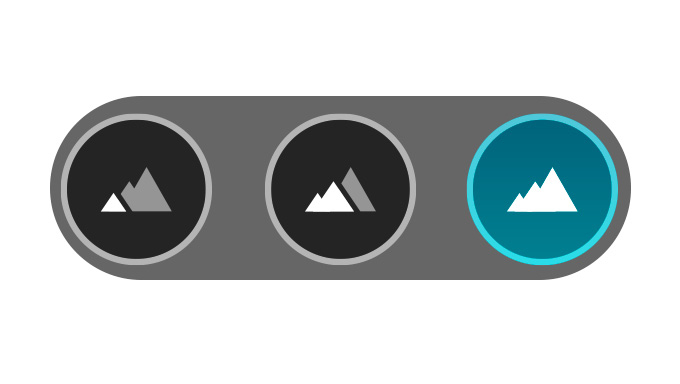 Lifetime Speed Cameras: Receive Speed Camera Updates for the life of your product. 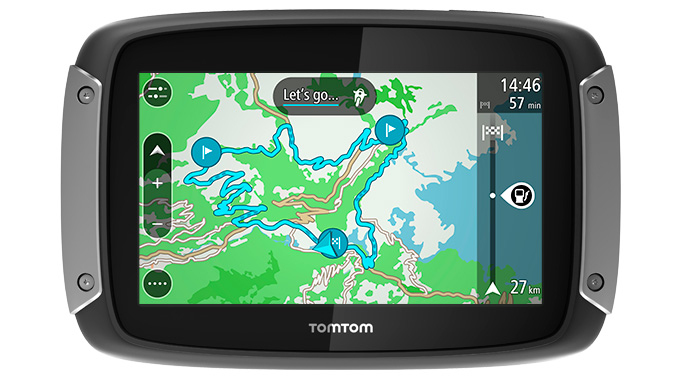 For more information, visit tomtom.com/lifetime.